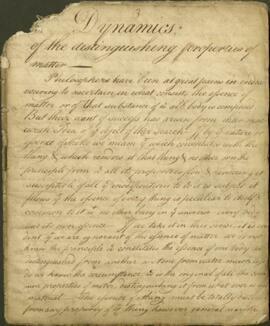 These notes written by James Dinwiddie ca. 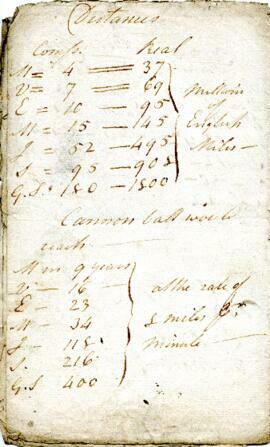 1793 provide measurements and notes on inflation for an aerostation. 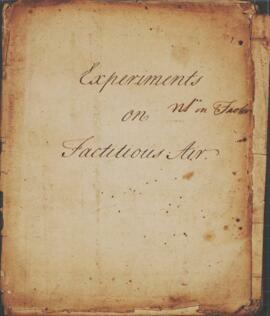 The notes provide some history for aerial voyages in the balloon. 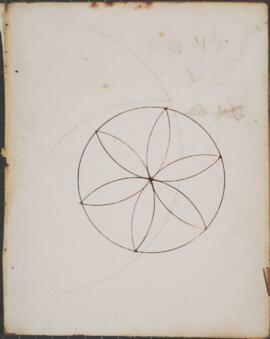 These lecture notes written by James Dinwiddie ca. 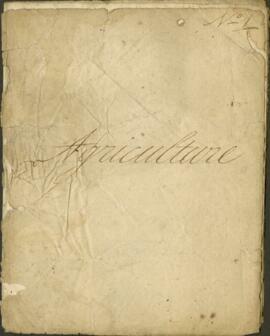 1793 discuss agriculture. He mentions the benefits of lime and manure in the soil as well as a recipe for cheese. 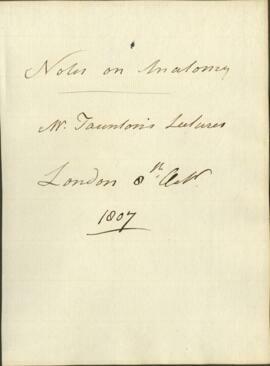 These notes written by James Dinwiddie on November 10, 1807 are from an anatomy lecture discussing respiration. 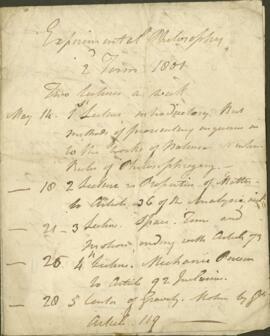 These notes written by James Dinwiddie between October 8 and November 24, 1807 are from a series of anatomy lectures given by W. Taunton. The lectures cover the skeletal system and various organs as well as military medicine in the field. These lecture notes written by James Dinwiddie ca. 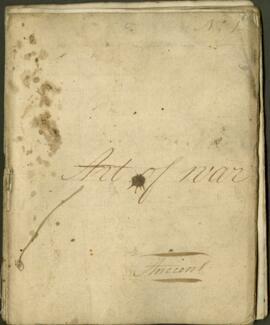 1793 discuss the art of war (both modern and ancient) as well as artillery and naval tactics. Can we trust the students' evaluations of surgical teachers? Item is a videocassette of a lecture and slides by Dr. Cecily Saunders. The lecture discusses St. Christopher's Hospice in South London, England. The video was requested by Don Trivet and Dr. Perkins. 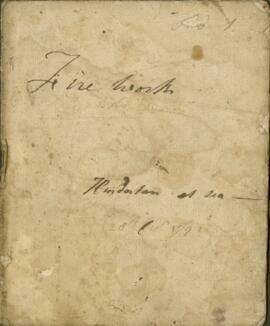 These notes written by James Dinwiddie ca. 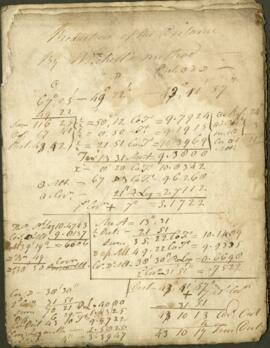 1793 contain a series of calculations of distance using the Mitchell Method. 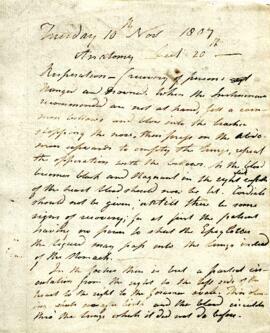 These notes written by James Dinwiddie ca. 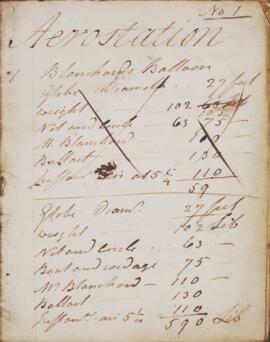 1793 discuss the diving bell including various experiments to examine its properties. These lecture notes written by James Dinwiddie ca. 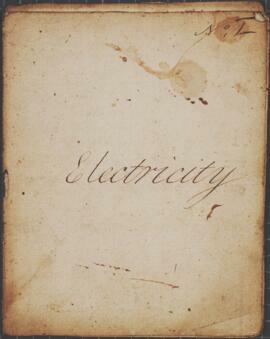 1793 focus on electricity including electric machines, electrometers, lightning, and conductors. 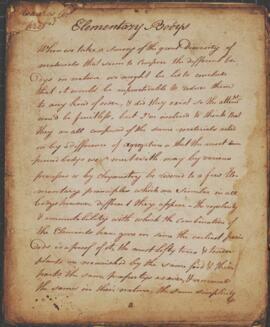 These notes written by James Dinwiddie in 1801 outline a course in experimental philosophy. The lecture topics include matter, space, gravity, engines, projectiles, and pendula. These lecture notes written by James Dinwiddie ca. 1793 focus on architecture. Dinwiddie mentions building practices for arches, bridges, and porticos. 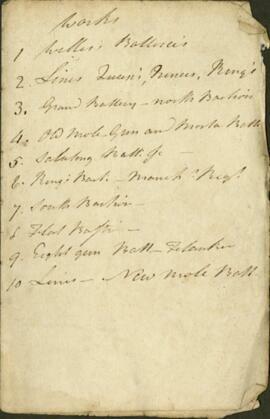 These lecture notes written by James Dinwiddie in 1792 include lists of recipes for making various types of fireworks. 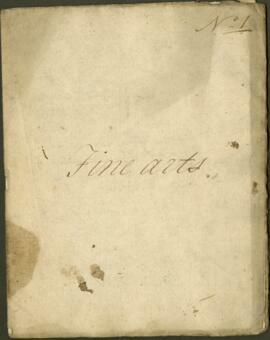 These lecture notes written by James Dinwiddie ca. 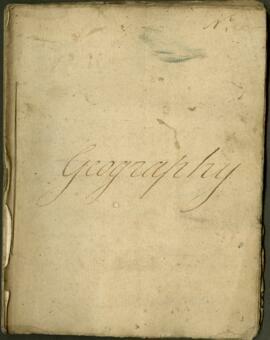 1793 discuss geography, astronomy, and navigation.